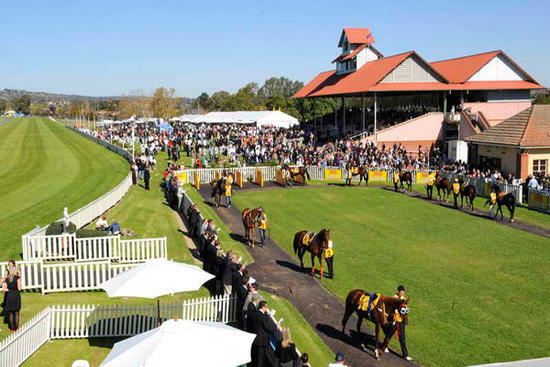 The Wagga Murrumbidgee Turf Club on Thursday, May 3 will be supported by the Craig Widdison yard, with fine conditions forecast racing on a good (3). The first of the stable runners will compete in the daily advertiser BM 60 Showcase handicap heat of the Wagga Stayers Series over 2000 m with Mr Coyne to run third up from a spell with Nick Souquet to ride jumping from barrier (6). Mr Coyne is a five-year-old Bay or Brown gelding who was last seen finishing six of 10 at Wangaratta with Craig Robertson supporting the ride, arriving 3.80 lengths behind the winner over 1590m. Cash Crisis will compete in the XXXX Gold 2018 Wagga town plate over 1200m with the feature to field 16 runners. Cash Crisis will run third up from a spell with Jake Duffy aboard jumping from barrier (4). Cash Crisis was a winner two starts back at Albury under Nikita Beriman and ran in the Wagga Prelude over 1200 m on April 15 finishing fifth of 13 with Jake Duffy aboard arriving 2.32 lengths behind, Takookacod.